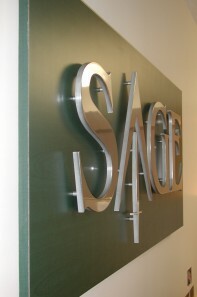 These stylish aluminum letters are cut by either water jet or computerized router. 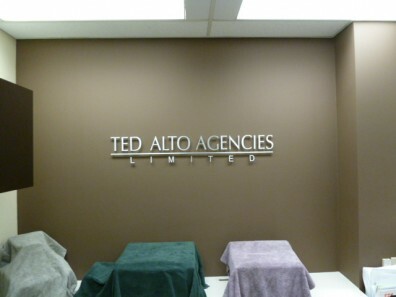 We can use our standard fonts or your own custom letter style and logo. 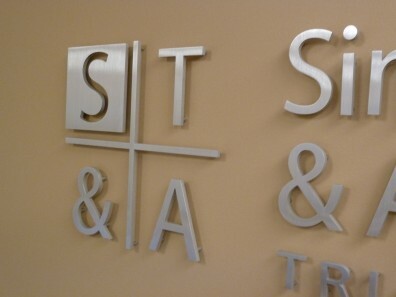 Available in a wide variety of colors and finishes: solid color letters with a durable baked enamel finish or in natural brushed aluminum or polished aluminum finishes with a clear lacquer coating. 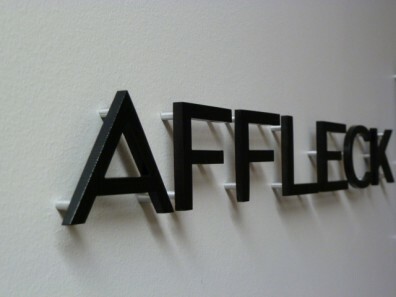 Each letter has small mounting pins on the back side, and look great installed with spacers so the letters are floating just off the surface of the wall they are installed on. 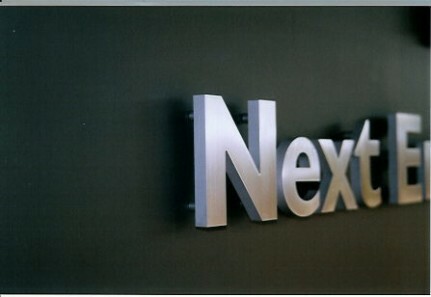 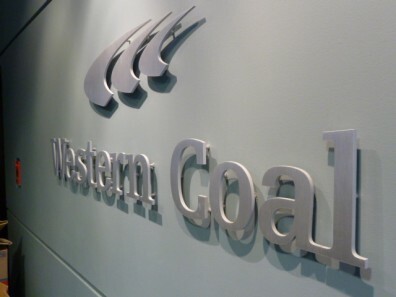 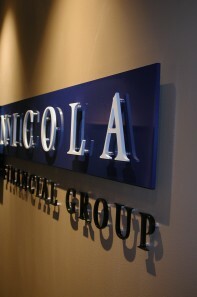 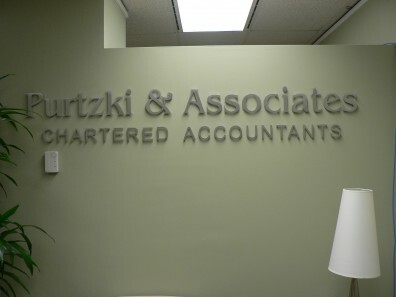 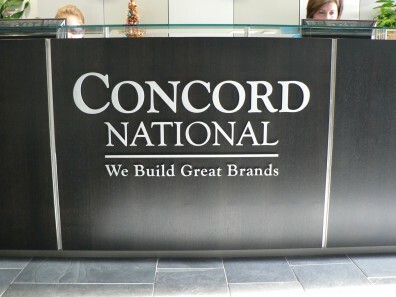 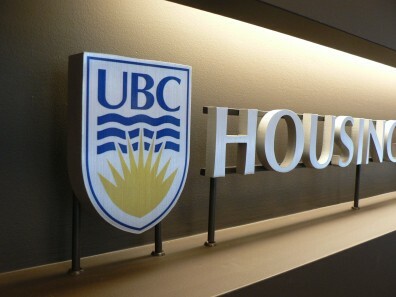 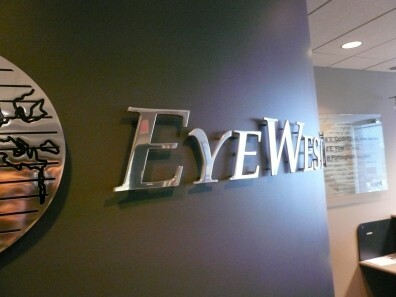 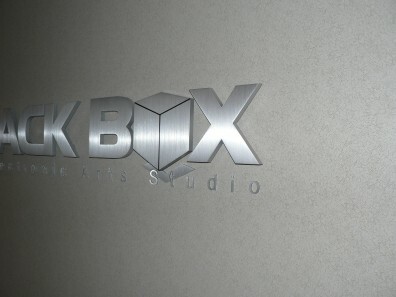 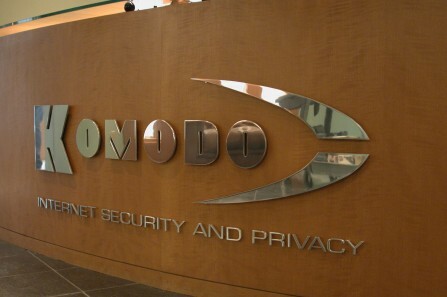 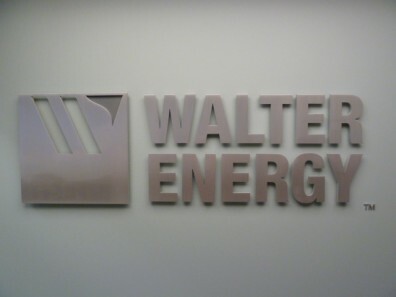 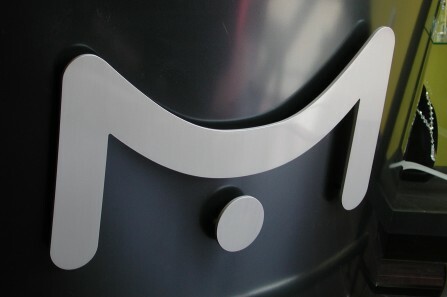 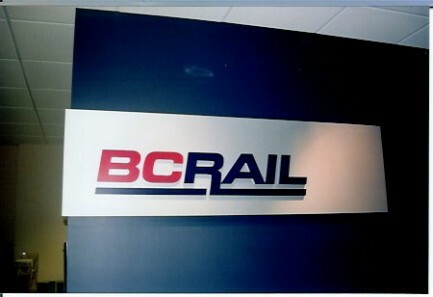 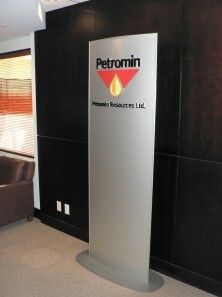 Excellent for interior architectural signage, such as a corporate name and logo behind reception area. 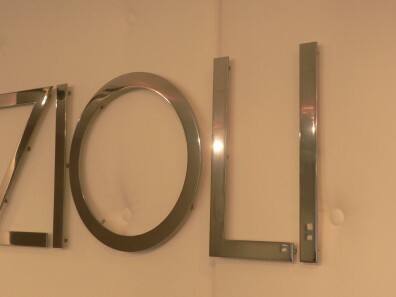 Available in ¼” or ½” thickness.